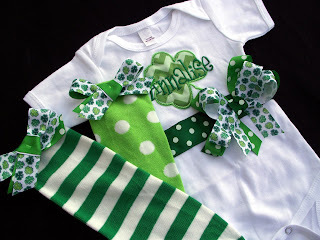 New Chevron Shamrock St. Patrick's Day!! 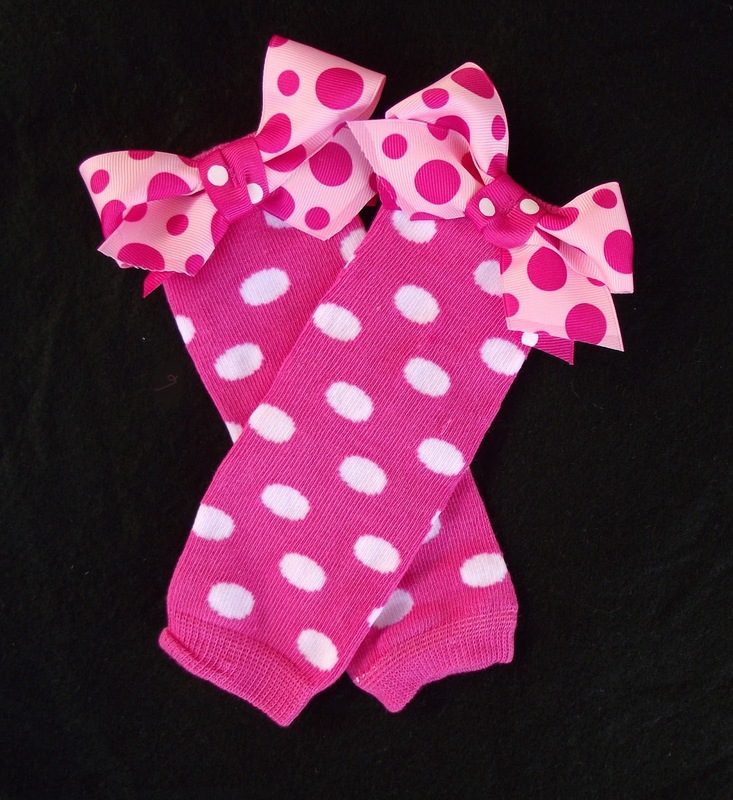 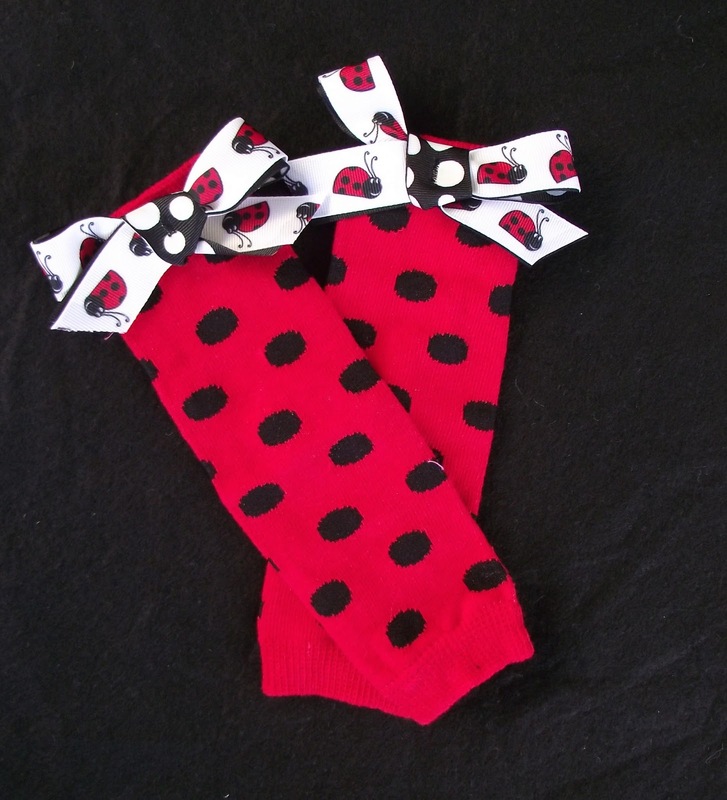 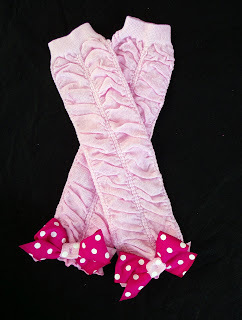 NEW Ruffle Leg warmers with bows!! 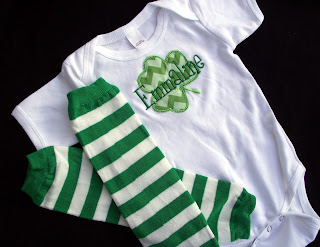 They look great with our ruffle bottom onesies! 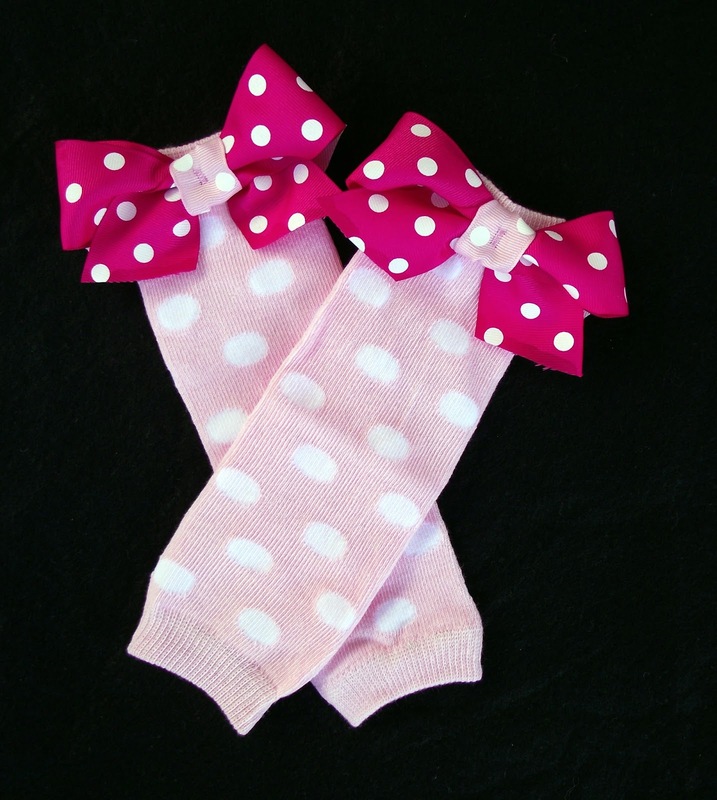 Hot Pink and Light Pink available and color bow can be made to match! New NEWBORN sized leg warmers available! 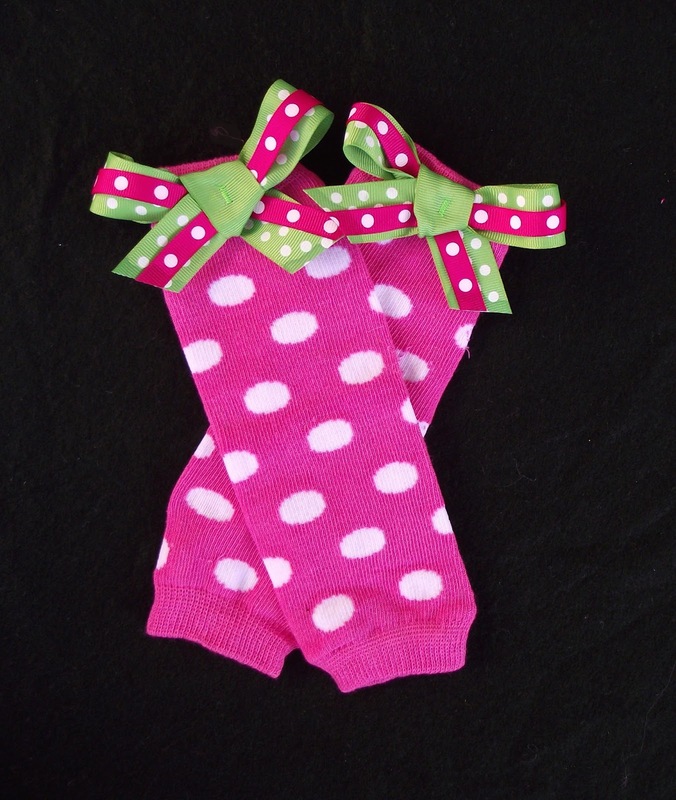 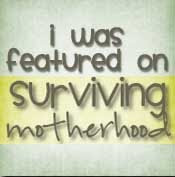 Perfect for brand new baby legs!